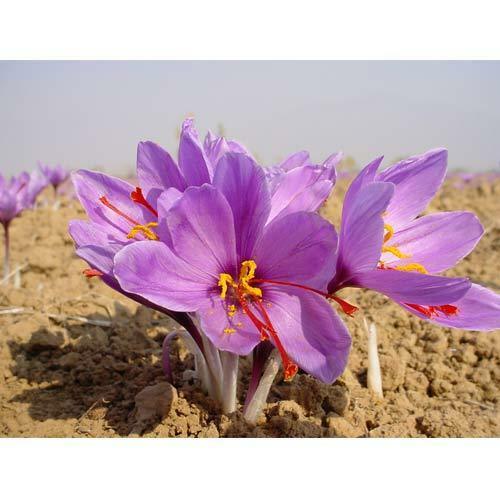 We are one of the leading manufacturers and traders of optimum quality Saffron and Silver Leave. Owing to their longer shelf life, effectiveness and natural taste & fragrance, these FMCG Products are highly demanded in the market. Raja Traders is a renowned name in the field of Saffron & Silver Leaf. Available under the brand name "Natraj" "Shyam" and "Shri Selected Saffron", the products are a household name not only in the domestic market but in the global market as well. Recognised for their purity and freshness, our products are the first choice of chefs, housewives and connoisseurs across the world.